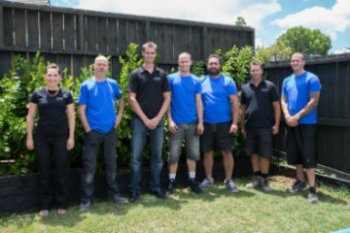 We have put together a helpful overview of renovations knowledge and how this applies to the North Shore area of Auckland. If you have any renovations questions please get in touch with us on 0800 66 58 58 and we'd be happy to help. 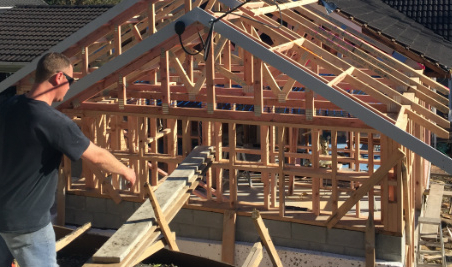 Renovations, also known as remodeling, alterations or extensions, are complex building projects undertaken when residents are wanting to upgrade or extend an existing dwelling to add more space or improve the homes aesthetic. The main purpose of a renovation is create more space and to modernise an existing dwelling that may be out dated and up to spec of modern day living. These projects require a number of key skills to complete successfully. Some of these skills include robust building qualifications such as project management, site management, building and craftsmanship experience, plumbing, electrical, budgeting, planning and design, and the employment of reliable sub-contractors. 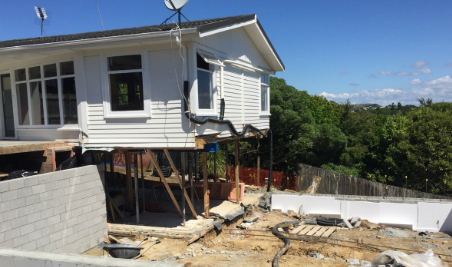 In Auckland and on the North Shore renovations are a popular building service, as the cost to build a new home has become more excessive over the past 20 years and unaffordable for many residents. Some of the key causes of this are increased costs of council consents, the increased cost of land due to high demand, and the shortage of reliable building labour available in the area. New builds are also very high risk from a financial perspective in comparison to renovations, which are only adding to your existing home. 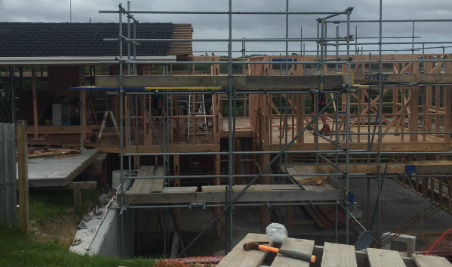 In the current North Shore and Auckland housing climate renovations have become popular as they can increase the capital value of a property. Some people may choose to renovate once they have their foot in the door of a desired location, and treat the property as a ’do-up’. People also choose to renovate to provide more space for their growing family. Another room for a new born, additional bathroom for those busy morning periods, or an upgraded kitchen to prepare family meals in are some of the most popular services customers ask for. If you'd like to find about our knowledge of the North Shore or our breakdown about North Shore Renovations click the link. The average home renovation can take between 5 - 9 months. 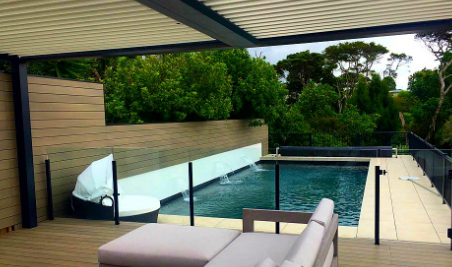 However each renovation project will have a unique timeframe, dependent on a variety of factors such as project scope, council consents, location, materials required, design approvals, project changes and scope creep. 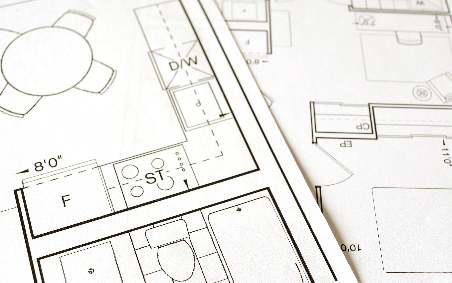 Therefore it is impossible to say exactly how long your unique renovation will take to complete from start to finish, until you have started with the planning process. If you would like to get started please give us a call on 0800 66 58 58. Once you get in touch with Create Renovations, we will come and visit you to discuss your renovation goals. These may be things like, wanting to add an underground garage, creating a rumpus room, adding a new bathroom and kitchen, or adding another level to your home. We will offer you sound advice that is backed by experience, to ensure that your expectations are realistic when it comes to scope, cost and timeframes. We will then draw up a draft plan for you, and once that’s accepted we can move on to the next stage. Coming up with renovation ideas for your dream renovation is one of the most enjoyable parts of the planning process. These days people create Pinterest boards, or screenshot images from Instagram and save them as a mood board to give to the designer. This helps them to illustrate the look and feel of what they’d like the end result of their renovation to be. Once you have decided on your ideas, the designer will draw them up and you can adjust as you see fit. Eventually these concept designs are turned into 3D renderings that are supplied to the Auckland council to kick start the consent process. What is a council consent? Council Consent, or building consent, is an approval granted by the local council to allow you to build or make changes to a dwelling on a piece of land that you own. The first step is to submit an application to the Auckland Council, which requires working designs and renderings, and might include input from a geotech engineer and a structural engineer, among others. The council will look through this application and only grant permission for the work to be undertaken once it is satisfied the work meets requirements outlined in the Building Code. 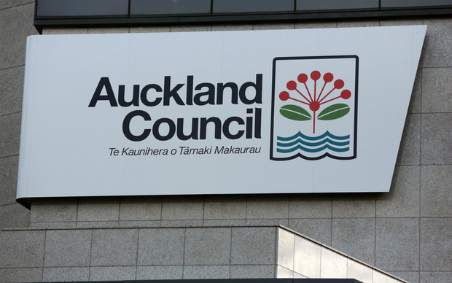 The Auckland Council aim to process the application within 20 days, however there is usually an RFI (request for further information) sent by the council, which can delay the process. In summary council consents can take some time to be granted, but to make life easier Create Renovations will take care of this for you. If you are wanting to get consent yourself, this article from Stuff is worth a read.